7 years ago I was hospitalised. Although this sounds like a dramatic way to begin my post it’s important as it was a life event that would end up being the catalyst for my recent career path and my involvement in this project! To help aid my recovery I decided to enroll in a course at City College. I was looking for something that would challenge me. 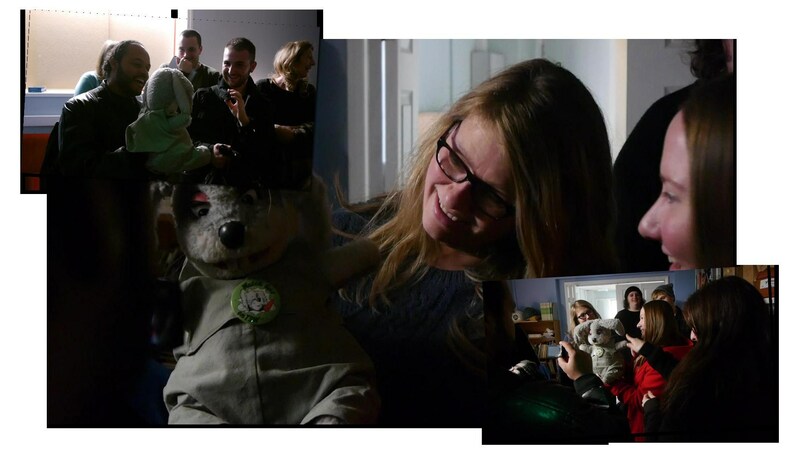 I went to an Open Day at the Goschen Centre and left later that day having signed up for a BTEC in Performing Arts. I knew it wouldn’t be easy but was determined to apply myself. Through the course I was introduced to the Barbican Theatre. The experience has been invaluable. Without it I could not have progressed to the point I’m at now or developed the confidence to ‘put myself out there’! Mark Laville from the Barbican Theatre gave a presentation to our entire year. He explained what they were about as a company and how they work to empower young performers to express themselves through the arts in a safe accessible environment. Moved by his passion and integrity I approached him about how I could get involved. Some 14 months later here I am working on a project with the Barbican Theatre and the Arts and Heritage Service to help bring the stories of the Barbican to life through a series of theatrical walking tours. 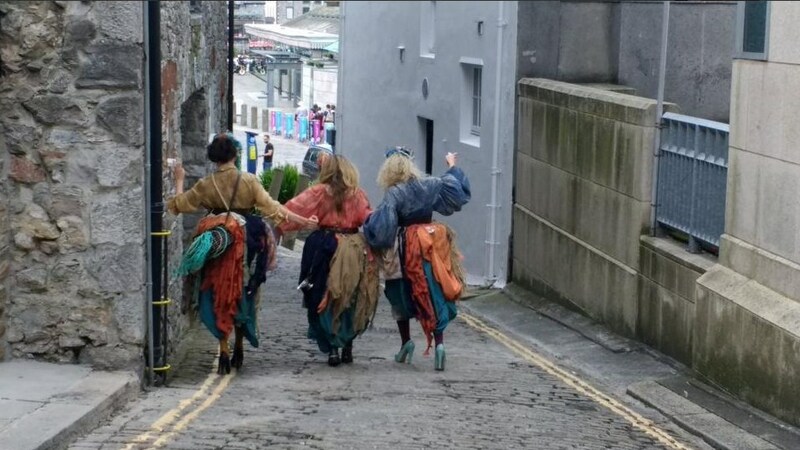 I am one of the devising actors on the project and have thoroughly enjoyed the process. 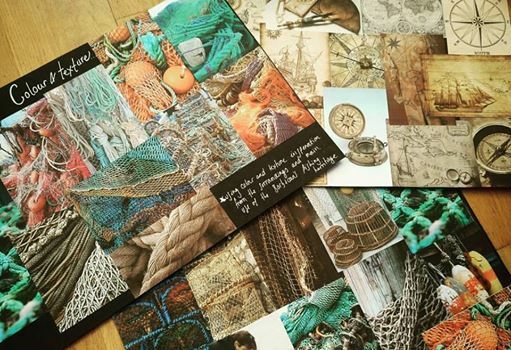 It’s given me a chance to work as part of a large team with fellow actors, directors, costume designers, graphic designers, historical professionals and more. 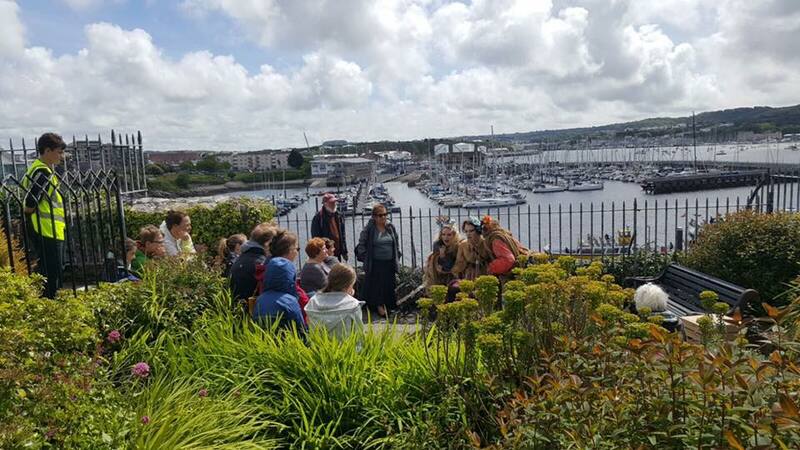 Learning about the history of Plymouth and the Barbican area has been really inspiring for devising the theatrical aspect of the tours. 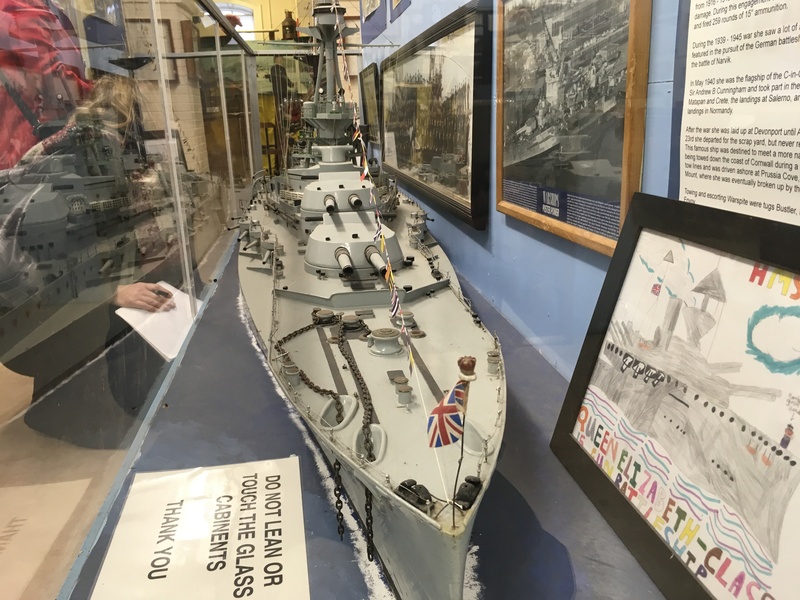 One of the things we’ve done as part of our research and development process is to visit the Devonport Naval Heritage Centre where I learned many facts that I was previously unaware of. How a Plymouth-based engineer named Dummer was commissioned to build the Dock in Devon in 1691. 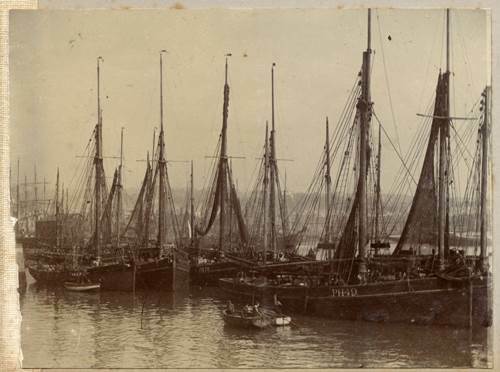 It was the first stone clad dry dock to be built and has since been copied worldwide. 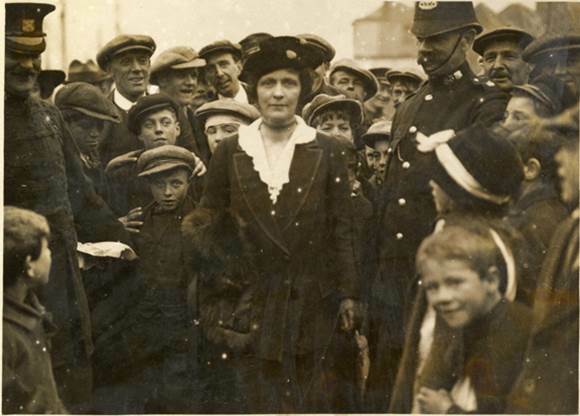 How Aggie Weston set up a sailor’s rest home on Fore Street, Devonport among the theatres, shops and department stores. It provided sailors coming off their ships an alternative to the pub and brothels and had facilities like restaurants, cafes, billiard rooms and cabins. HMS Plymouth, a Frigate (warship) that served in the Falklands. 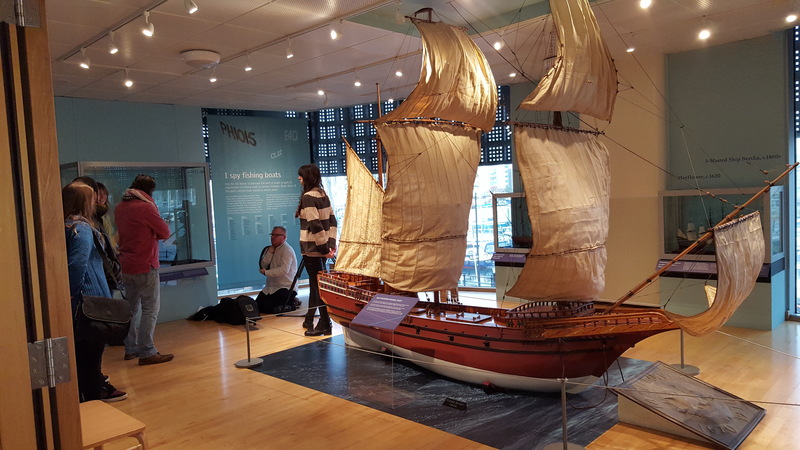 How the West Country has produced some of the greatest sailors we’ve known who have developed colonies, circumnavigated the globe, defeated the Spanish in the Armada and more. These are just the tip of the iceberg. What the visit confirmed for me is what a rich cultural heritage there is here in Plymouth. It deserves to be remembered and celebrated. I hope this project will help bring more awareness of this. 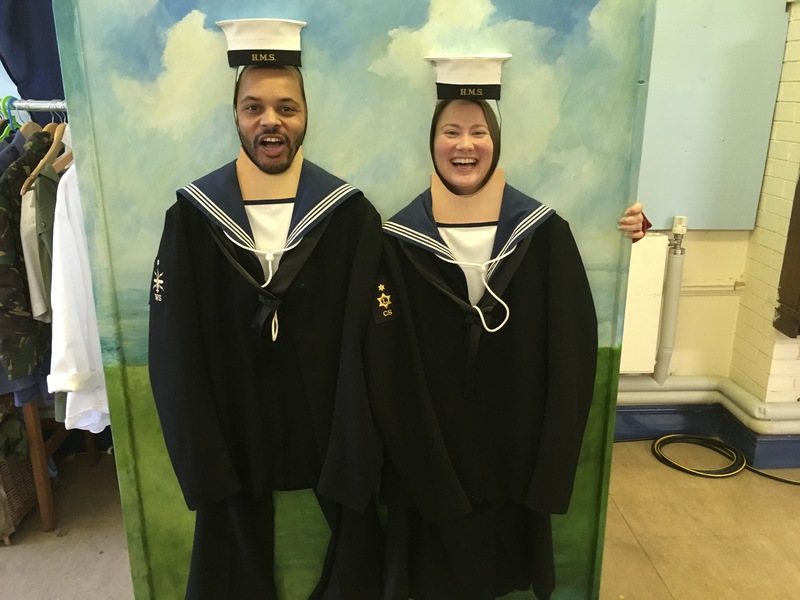 Since our visit to the Naval Heritage Centre we have spent many hours mulling over our research. It’s helped us to conjure up scenarios and characters drawn from the history of the area. 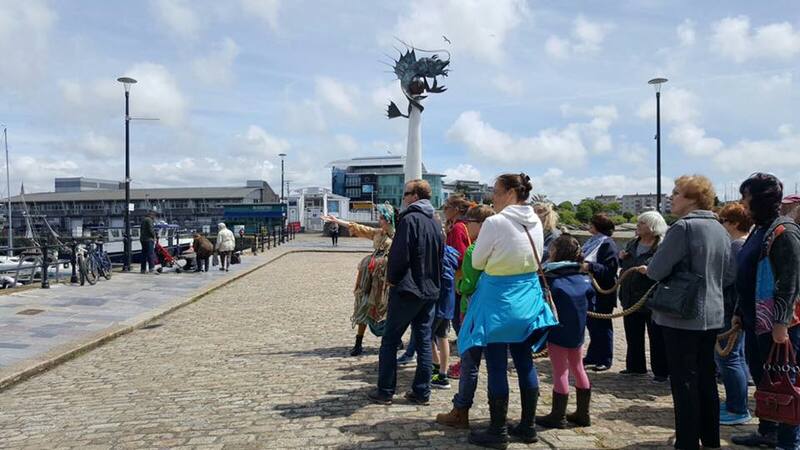 Combined with the landmarks around the waterfront and the events we’ve learned of it’s a fantastic recipe for creating an immersive and entertaining experience. 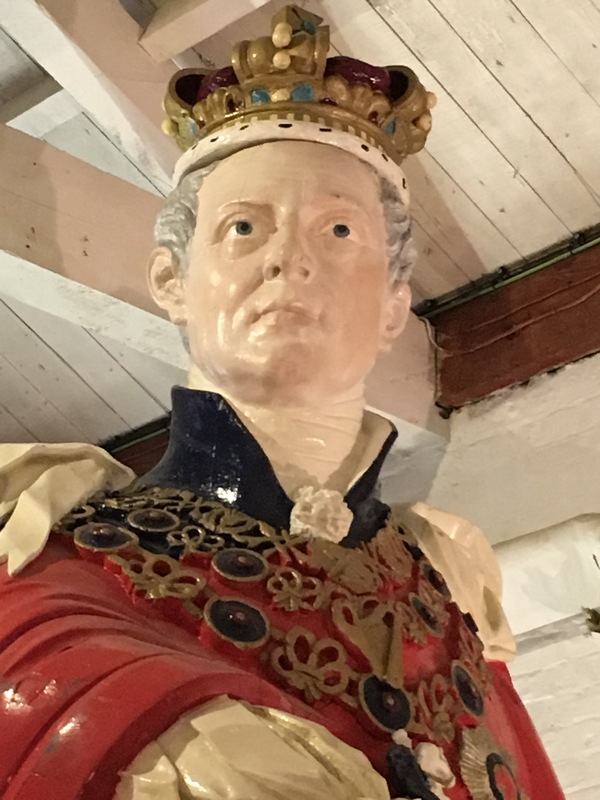 I’m proud to be a part of a team that is developing this innovative form of theatre – and hope you’re all looking forward to something which commemorates Plymouth, from its humble beginnings through to its monumental achievements. 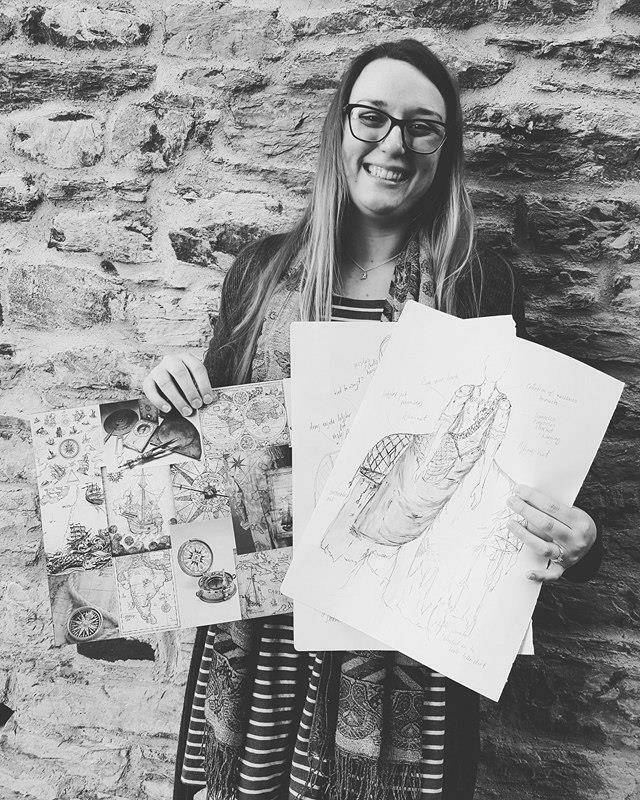 As part of my traineeship at Plymouth City Museum and Art Gallery I was eager to be involved with as many interesting projects as possible. 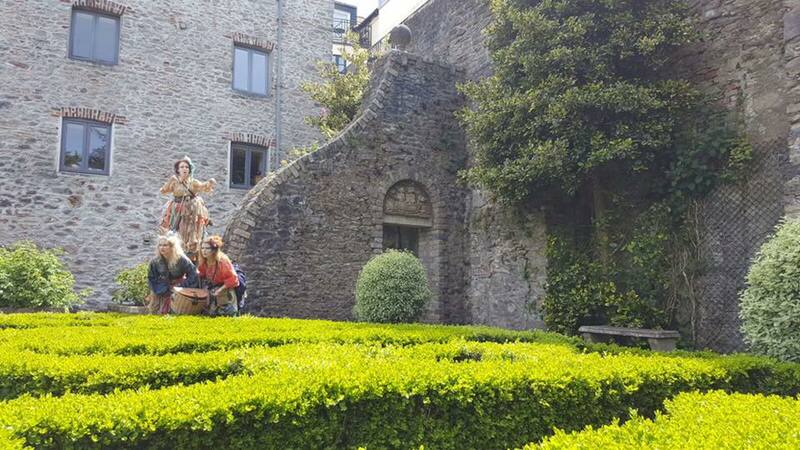 Luckily for me within the early stages of my traineeship I was offered the chance to be the administrator for the theatrical walking tours project! The role I was assigned involves me liaising with all the different members of the project team to help organise meetings, collate media and keep everyone up to date with what’s going on with the project while also providing insight on the use of technology within the project. Although I don’t come from a cultural or history-based background this role was perfect for me. It allows me to utilise my technological background while also helping me to gain valuable experience of administrating a group for the first time. It’s been an honour to be involved in such a ground-breaking project. 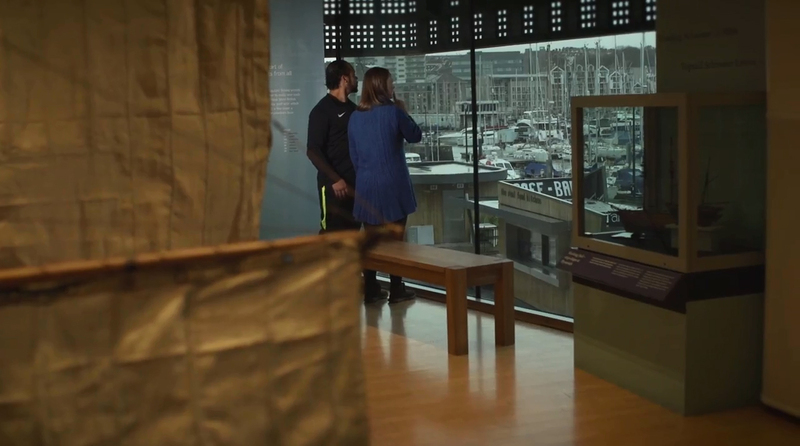 The experiences and knowledge I’ve gained from interacting with the other people working on the project as well as the staff from the Museum and Barbican Theatre have been brilliant. As part of one of our regular weekly meetings we recently had an object handling session which was provided by my colleague Joanne Gray and myself. This was a great opportunity to give the project members a chance to get their hands on some historical objects and to help inspire ideas. 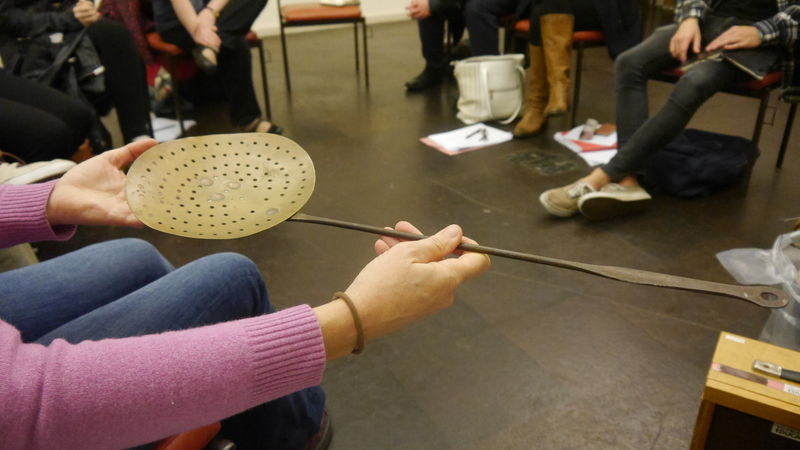 The items that we had a chance to look at were mainly food and drink based objects with a strong link to Plymouth. 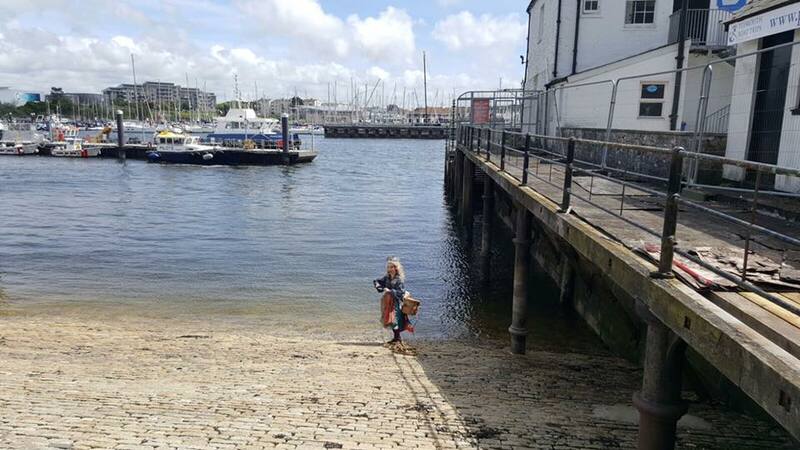 They ranged from old records of recipes that were common in Plymouth’s past, to ships biscuits which are a long lasting food source that were once widely used on ships. 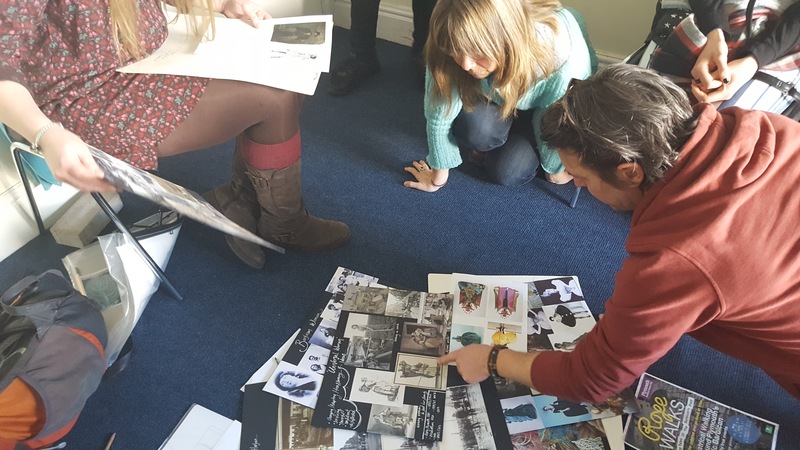 As well as being a great way to inspire ideas for the project the handling session was a chance for everyone in the group to discuss the historical context of the items and the functions they had. 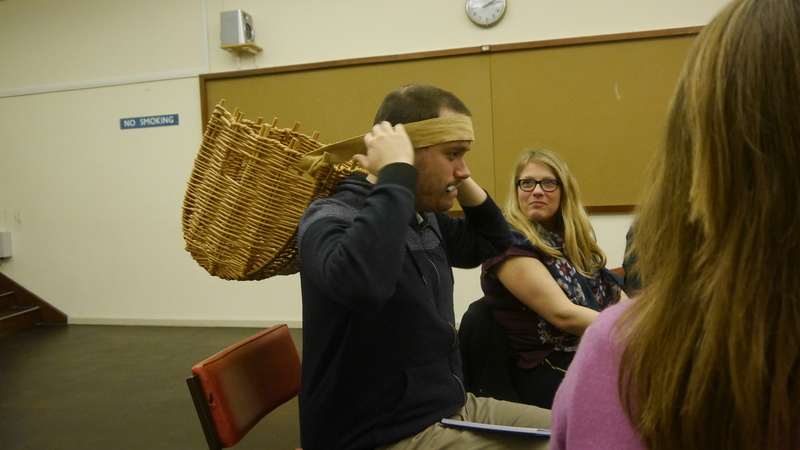 I love this photo of scriptwriter, Jon Nash below with a basket on his head! The session was also of great benefit to me as it tested my knowledge of some of the items the Museum has in its handling collection and enabled me to engage with my peers in a really lively and interesting discussion. I am one of the team of people working on the realisation of the theatrical walking tour of the Barbican. My role is to capture the development of the project in a short film, helping to promote the people who are involved and the results of their hard work. 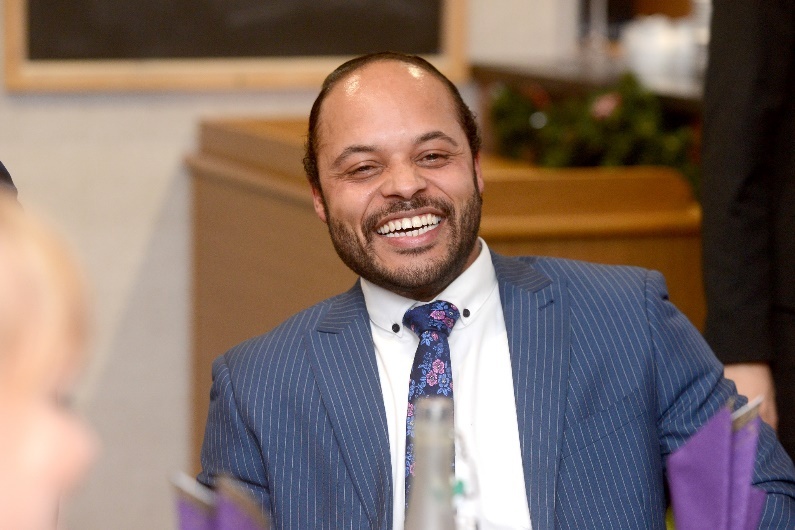 As a producer of sound and film, as well as an enthusiast of history and the arts, I was fascinated by the idea of a project that would unveil the rich heritage of Plymouth through entertainment. Being part of the team has exposed me to an amazing amount of knowledge about the past of the city where I’m living. 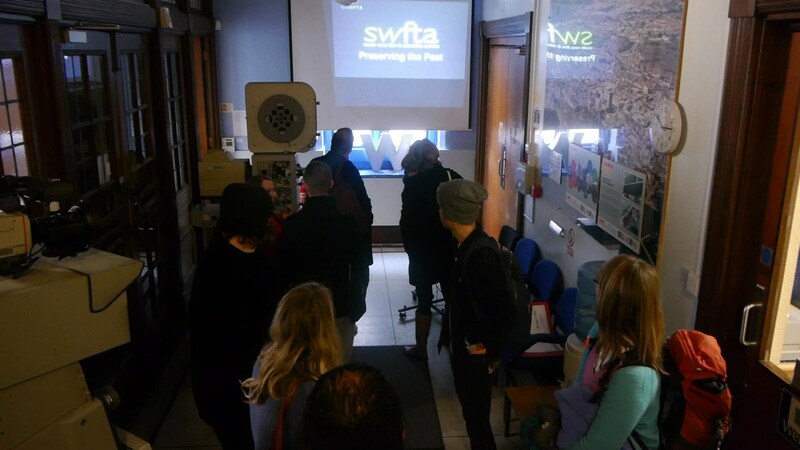 During one of the recent team meetings we had the chance to visit the South West Film and Television Archive. For those who aren’t familiar with it, the South West Film and Television Archive (SWFTA) is the largest regional film and television archive in the UK. The archive was created when Television South West (TSW) closed at the end of 1993 and a great deal of SWFTA’s material is from TSW and its predecessor, Westward Television. SWFTA’s core functions are preserving and making the material in its archive available. My role within this project will benefit from the archive, which contains invaluable footage of the Barbican in the past. During the visit to SWFTA we were welcomed by Stacey Anderson, the Archive Director. She was kind enough to guide us around the building and give us an overview of the work that is carried out there. Everyone on the team enjoyed the visit. A particular highlight was getting to see Gus Honeybun. I didn’t know who this funny puppet was, but it was a nice surprise for those who were born and raised in Plymouth and the local area. Gus was the Westward Television and TSW mascot from 1961 to 1993. He’s a sort of a legend to a generation of people who tuned in at tea time on their birthdays to see if they were lucky enough to have their birthday cards read out, accompanied by a magic button or some bunny hops! Some of SWFTA’s material dates back to the 1890s. It was fascinating to see how much history can be stored in a few rooms, and how much effort goes into the preservation and digitisation of the collections and old equipment. The visit was particularly significant to me as the film maker for the walking tours project. Experiences like this visit have really cemented the project and boosted the enthusiasm of all those involved. I can’t wait to see what the team achieves and, eventually, be part of the audience.